Is there a difference in Fish Cleaning Stations? Yes, definitely. Originally the garbage disposal type station was the standard of the industry. It was noisy, had high maintenance costs, but somewhat economical initial purchase. Many would not process certain fish (catfish and salmon among others) and because of the noise, fisherman would load the hopper before starting causing ultimate motor failure. For a listing of locations where we have installed our Fish Cleaning Stations, click the button below. 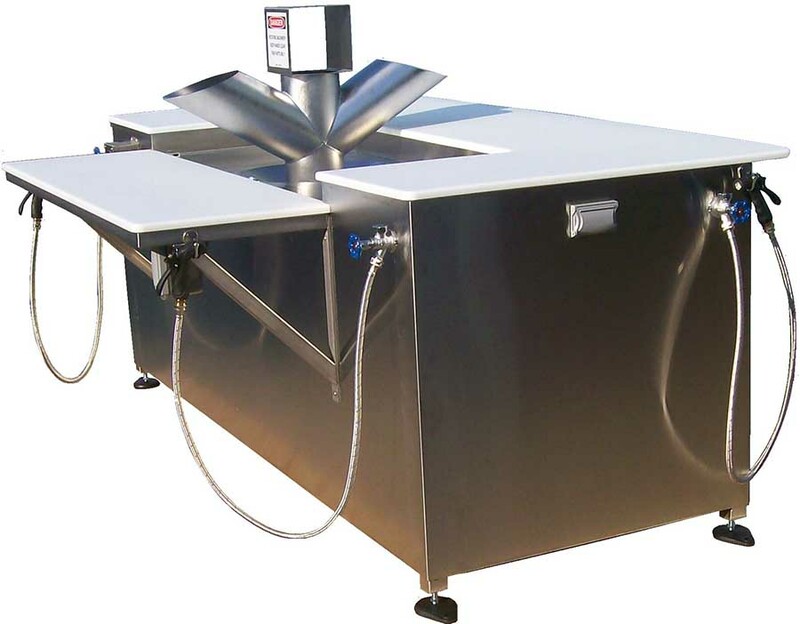 For case histories and articles on our Fish Cleaning Stations, click the button below.